Head to Closter to visit this HUGE playground with two nice-sized play structures. 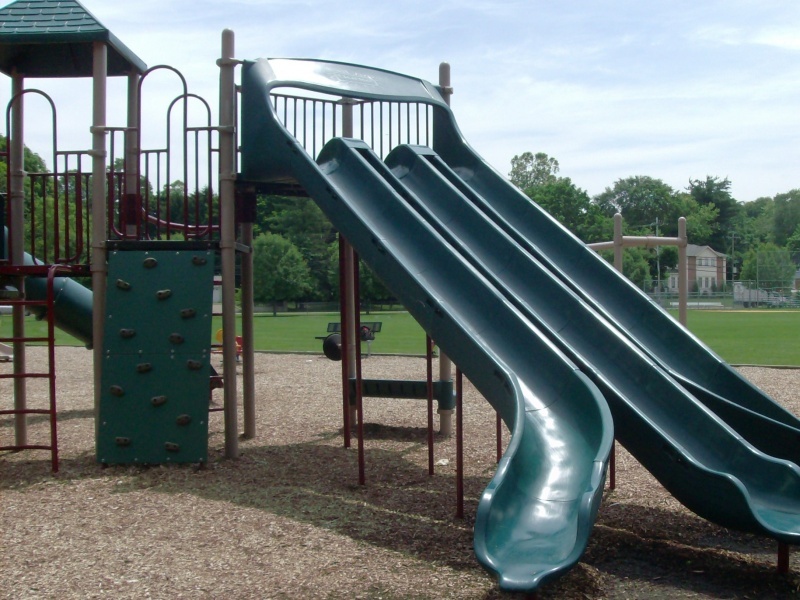 The equipment built for older children is extremely tall with a very steep triple slide. You’ll also find independent rock walls, tunnels, monkey bars and more. The structure for the little ones isn’t toddler size, but is definitely smaller. Expect full sun and seek shade in the nearby large picnicking pavilion. Make a Day of It: Stop by Wards 5 & 10. They’ve been in business since 1960 and sell a huge array of items. You can browse for hours and find something for everyone!